‘The most magical ride you’ll ever experience.’ Lyn Gardiner, The Guardian. 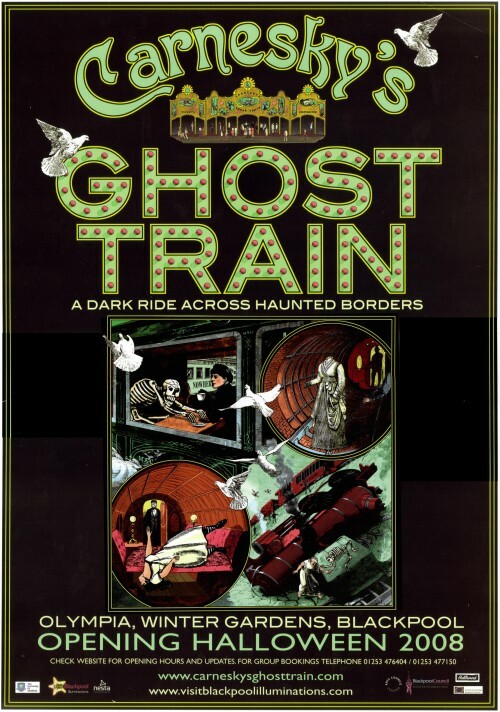 A 4-dimensional ghost train designed by award-winning theatre producer Marisa Carnesky. It brought together live visual theatre, magic illusions, animatronics and moving stage sets to create an immersive performance experience. 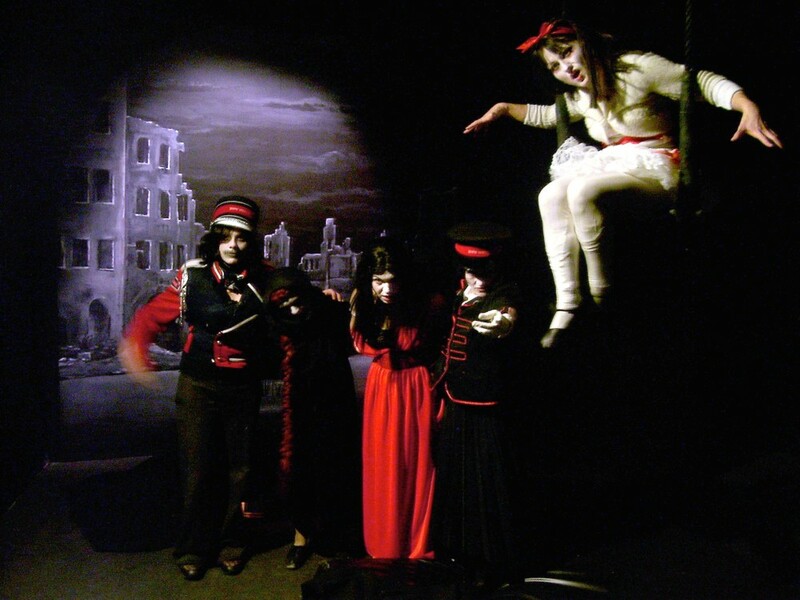 Audiences are invited to explore the story of refugees and loss in an elaborate twist on the age-old fairground ride. ...definitely worth a visit. It's a scary, intelligent, layered, disconcerting experience.